We’ve now celebrated our 3 year anniversary as a 501c3 nonprofit organization. Our goals and mission have expanded slightly, but we continue to focus on scholarship support for individuals without resources seeking help for addiction. Add to this our #ontheroad4recovery outreach program to support anyone affected by addiction and you pretty much know what we do, all day, every day. Our mission is recovery. We hope for recovery. We celebrate recovery. But, what is recovery? The dictionary defines recovery as a return to a normal state of health, mind or strength. But it’s the second definition I believe is most accurate – the action or process of regaining possession or control of something stolen or lost. Addiction steals everything from the person using and often from their families and friends. 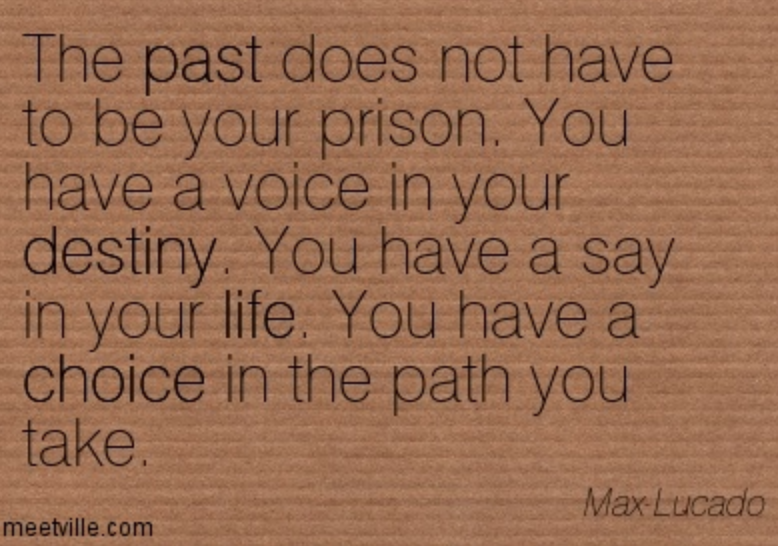 Regaining control of your life, your choices, your future – that’s what recovery is. Recovery is more than not using. Recovery is “owning the day”, owning every single day of your life, and making choices to improve yourself and help others. Dear Jean and Hal, Just wanted to take a minute and thank you both for the opportunity to begin life again. I am sure if I had not got a text from Hal on that Saturday on whether or not I was still seeking some help or not, I would not be here to write this letter of Gratitude. I was on a path of total hopelessness and was sure no one cared. I had accepted the decision that the drug would soon have my Life. I was very sick and felt as though I had failed Life. 10,000 Beds was the last flicker of Hope, which came unexpectedly. Serenity Lodge gave me the opportunity to look deep inside at the root of my despair, I feel like I have a new chance of purpose and will not waste anytime. I can’t even begin to express how I feel. Not only am I clean and sober, my wife has joined me in this new chapter of Life. Things are good. You blessed her also. If there’s every anything I can do to help you in California, it would be my honor to do so. Thank you so much, R. C.
Our 10,000 Beds clients are gracious and grateful. We love them! We often hear of belligerent, demanding clients from other organizations, but we have not experienced that at all…not once. There’s wisdom behind our not-so-quick application and review process to a scholarship approval, it takes time, and effort on the part of the applicant, and when they receive a scholarship, they are grateful and ready and willing. In the past 3 years we have only had three clients leave their treatment program. And one returned. That’s amazing and we are grateful yet again. R.C. was blessed to receive treatment at Serenity Lodge, one of our extraordinary treatment program partners. He felt it was the program God wanted him to participate in. We agree. Hal and I are grateful to have the privilege of working with so many wonderful people over the past three years and look forward to working with many more as we move forward with new programs, new outreach, new hope! Recovery is real. It’s a complete reclaiming of you. Your life, your future.